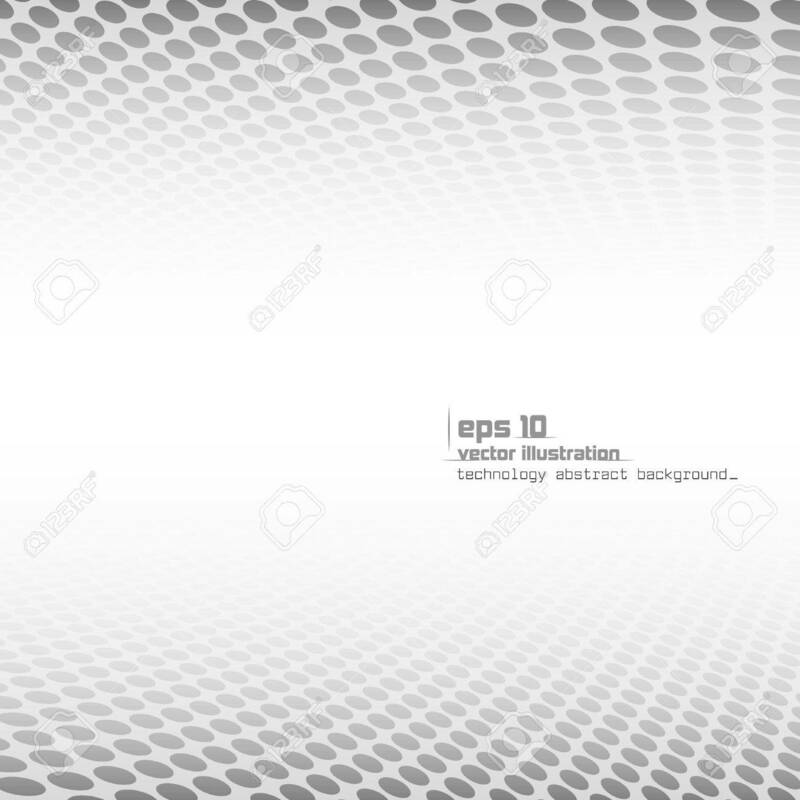 Abstract Perspective Background. Vector Illustration Of Vision Perspective. Used Opacity Mask And Transparency Layers Of Background Royalty Free Kliparty, Vektory A Ilustrace. Image 51430624.